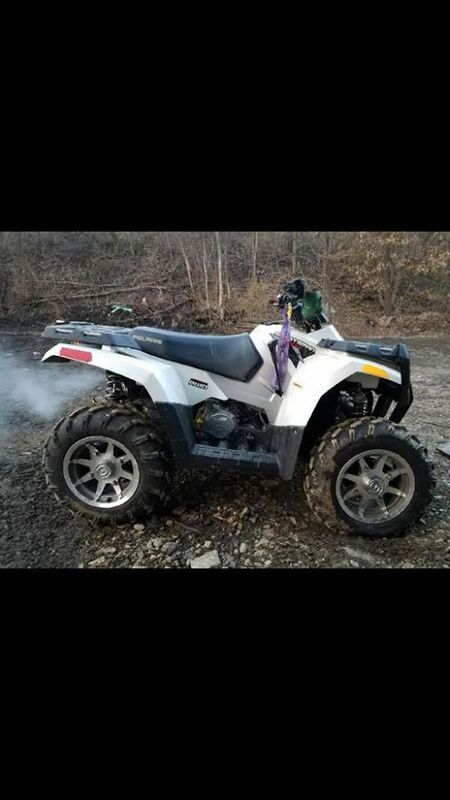 Home » All Forums » [OEM Discussions] » Polaris » 2008 Sportsman 300 AWD, for $2,500 710 miles, is this a good deal? Hot!2008 Sportsman 300 AWD, for $2,500 710 miles, is this a good deal? 2008 Sportsman 300 AWD, for $2,500 710 miles, is this a good deal? Just asking, One for sale locally. $2000-$2500 is about the going price and of course it has a lot to do with condition and add on accessories. I don't know much about these, but maybe you can tell some from this pic. It's a clean looking bike. Is the owner old or young? Can you physically inspect the bike?